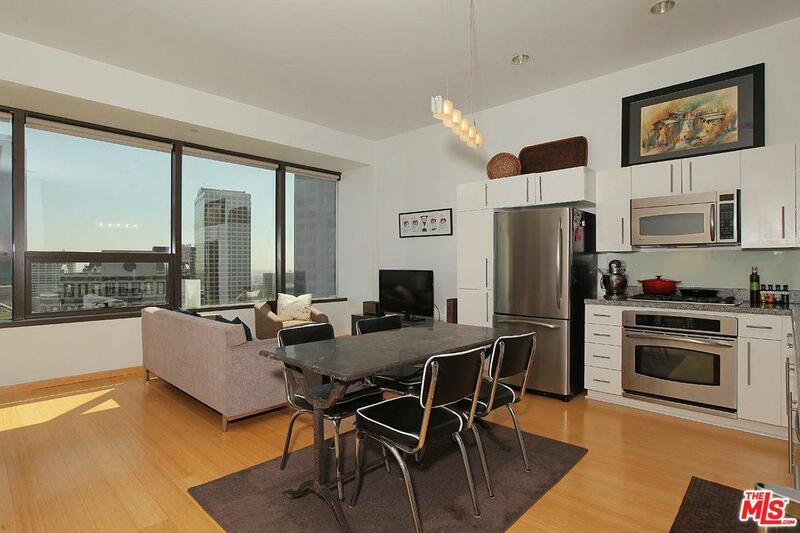 Practically in the heart of downtown L.A., is the 1100 Wilshire condo building. 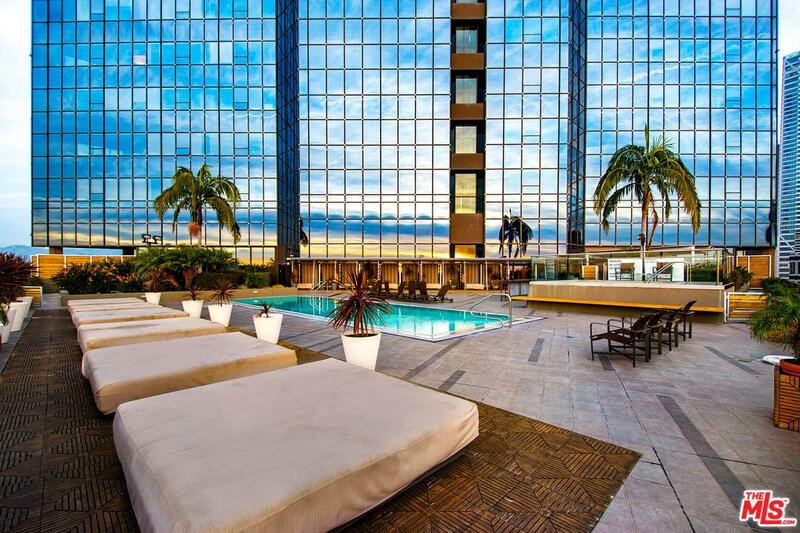 This 1986 high-rise offers phenomenal views from all its 37 stories and 228 units. 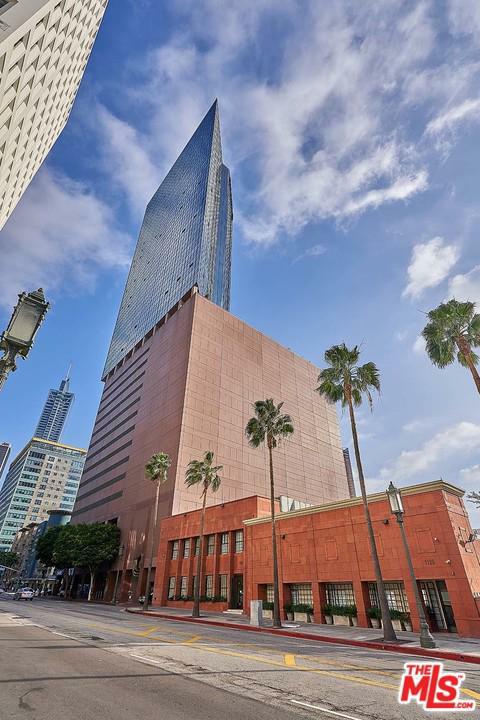 Set atop retail shops, fitness centers and business facilities, the 1100 Wilshire offers five-star living at its best. 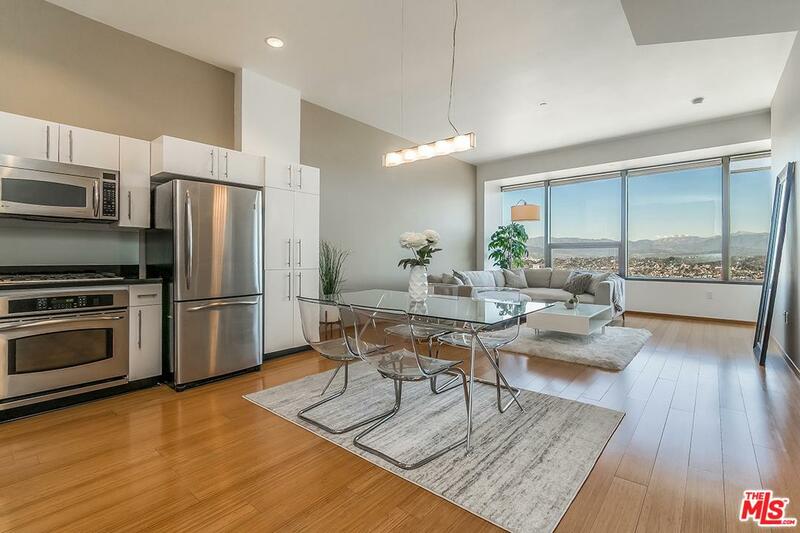 This uniquely built condo building offers panoramic views that are unobstructed from Echo Park to Catalina Island and everywhere in between. 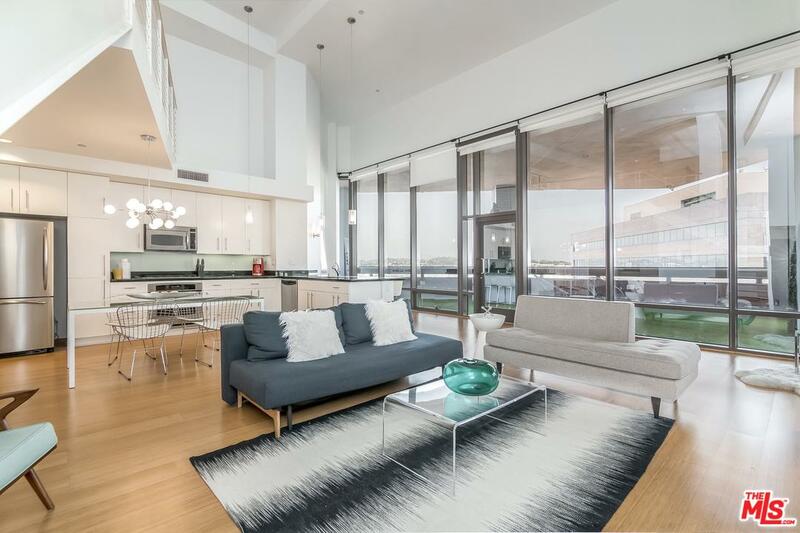 With luxury condos on floors 17 – 37 and twelve levels of parking you won't need to go much further than your own front door for entertaining and elegance. 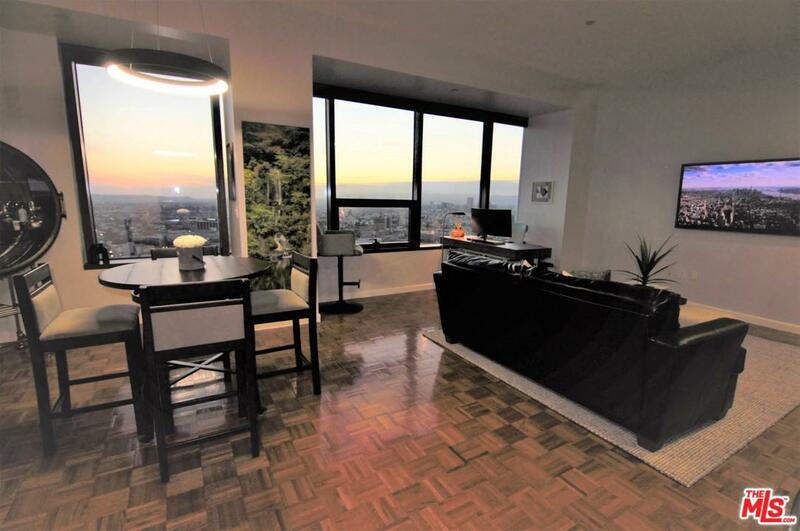 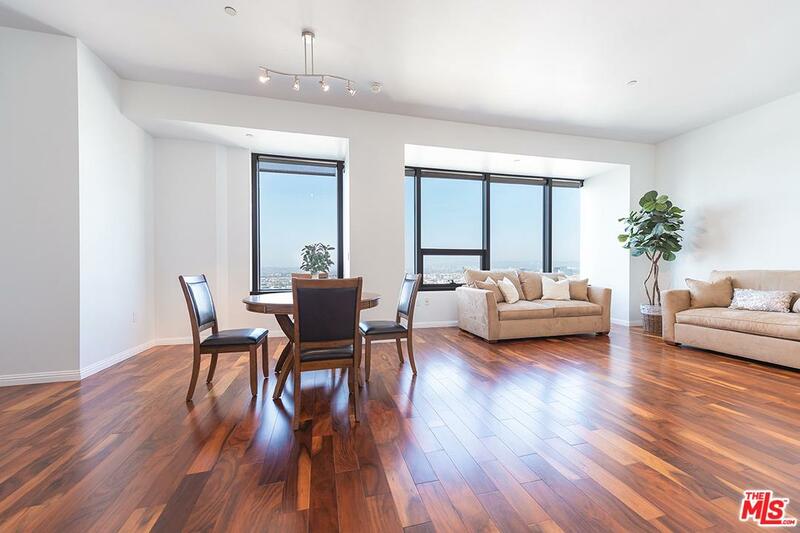 The 1100 Wilshire boasts floor to ceiling windows and corner views, granite countertops, stainless steel appliances, heated pools on the 17th floor before the building splits into the condo units which include cabanas, fire pits and outdoor grills. 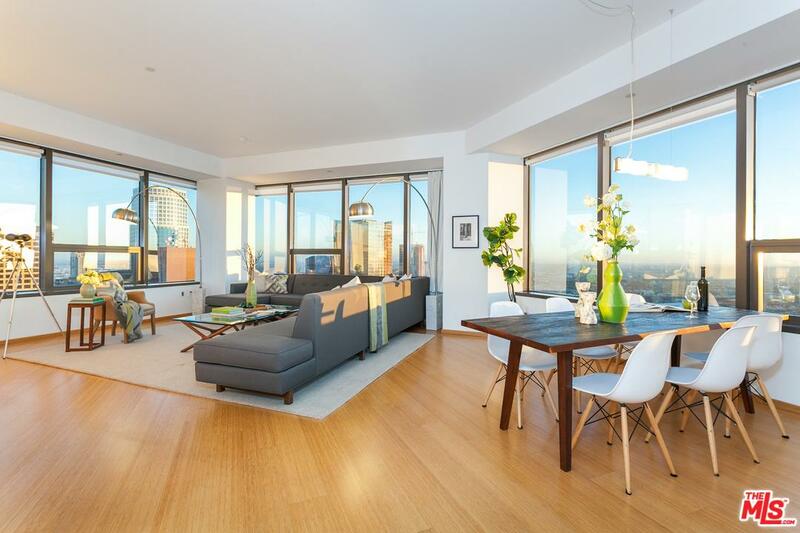 The building itself is a triangle shape from the top offering each resident its breath-taking views of the city. 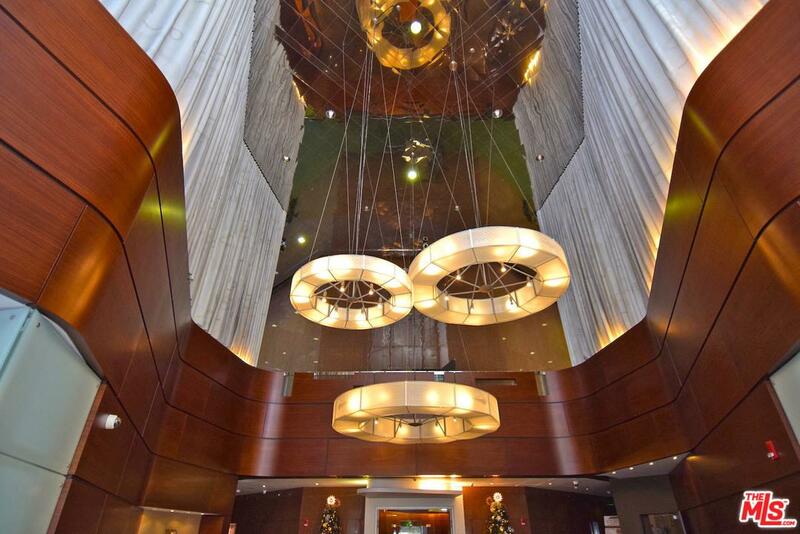 With dining establishments, retail shops, business centers and more within walking distance you won't need to travel far for an evening of entertaining. 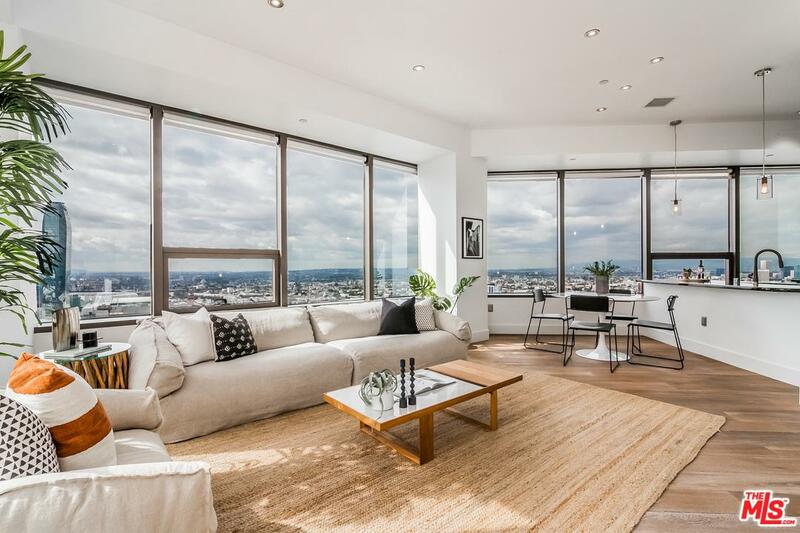 We would love to tour these amazing and unique 1100 Wilshire condos with you. 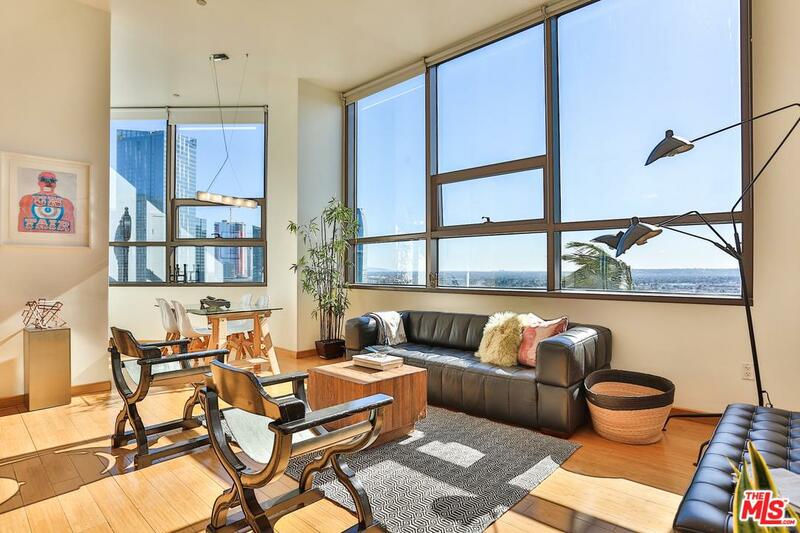 Prices range from around $500,000 upward and offer 1, 2, and 3 bedroom options. 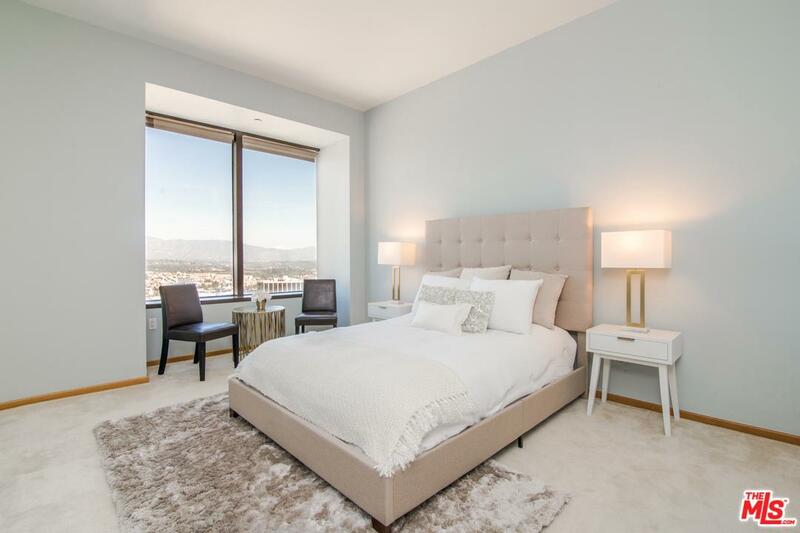 Give us a call today to see up close and personal how amazing the 1100 Wilshire view and condos can really be.